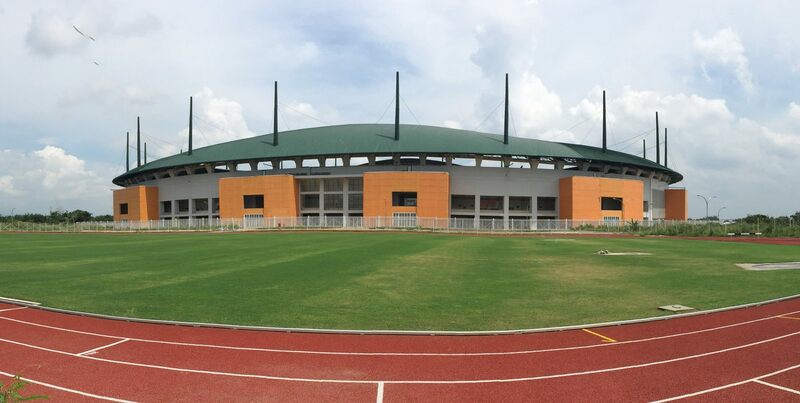 New stadium in Pakansari (Cibinong) is only one of several new stadiums planned within the Jakarta metropolitan area. So, not needed? 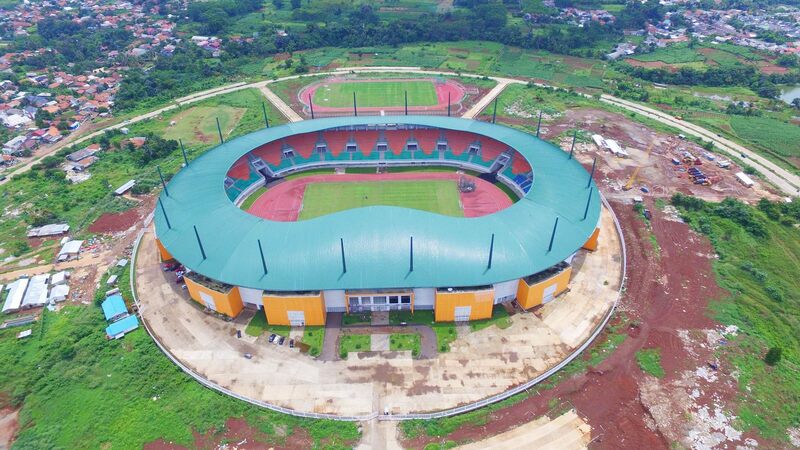 Wrong, this one is the only modern stadium within the Cibinong/Bogor area, inhabited by some 1.5 million people. 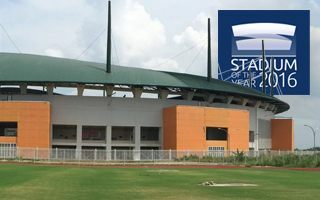 It was badly needed both in terms of amateur and academic use and professional football, as new home for Persikabo Bogor. 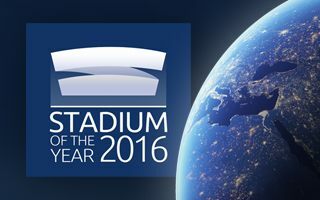 When construction works were launched in January 2012, the only thing here was a full-sized training field surrounded by vast green areas. Exactly around that field erection of new stands began. And around these stands a massive circular road network. Within the circle 28 hectares have been earmarked for sports, leisure and parking use. Construction was phased. In the first one two grandstands were entirely built along the field’s west and east sides. Parts of the north/south curves were also delivered within the first 600 days. 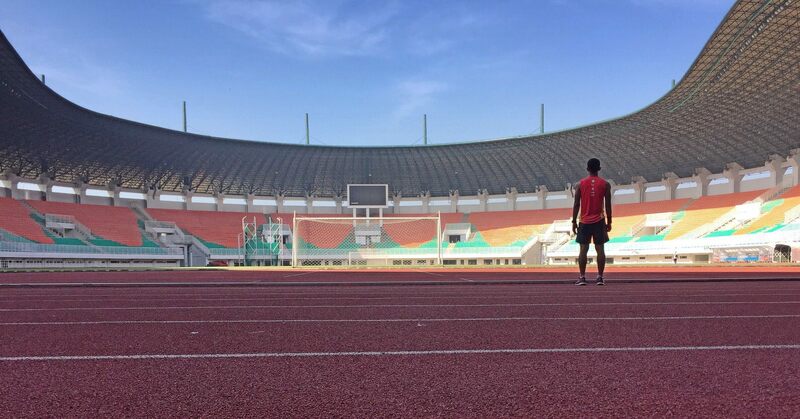 Soon afterwards the second phase began, including completion of the stadium, construction of secondary training stadium and first sections of the parking area. 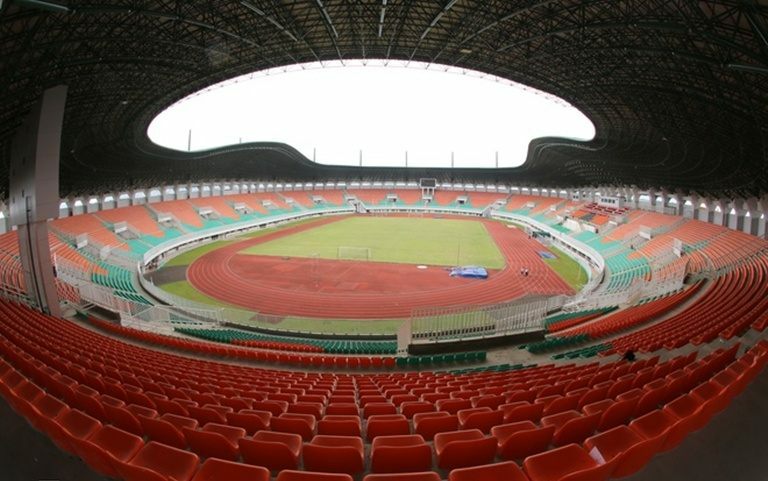 By late 2016 the national team of Indonesia was able to play two major games there. 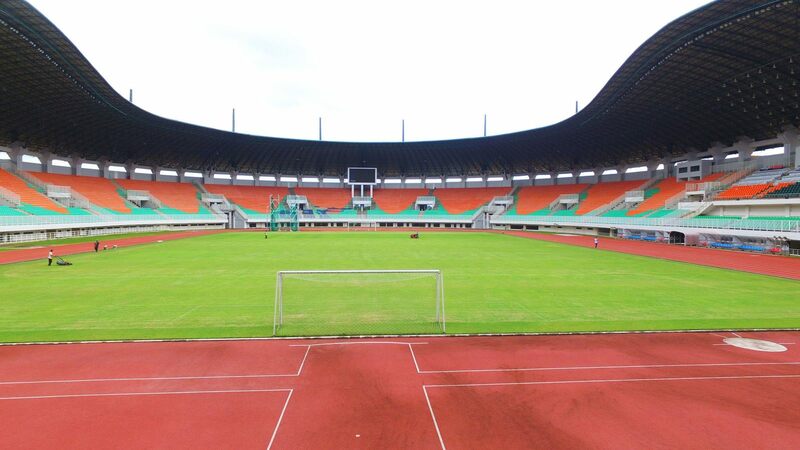 The Pakansari stadium is distinctive among Indonesian venues due to its colours. Inside and out it’s a mixture of green and orange, two colours associated with arenga palm. 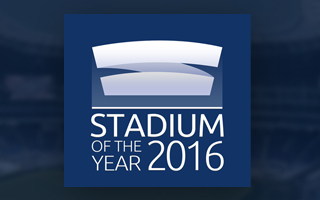 Indonesia is one of those countries where new stadiums are popping up every year. They have a lot of catching up to do and this is the case of doing it right.